The Russian Junior Chess Championships for men and women took place on 15th-24th April in Loo, right after the Russian Teams Chess Championship finished in the same location. 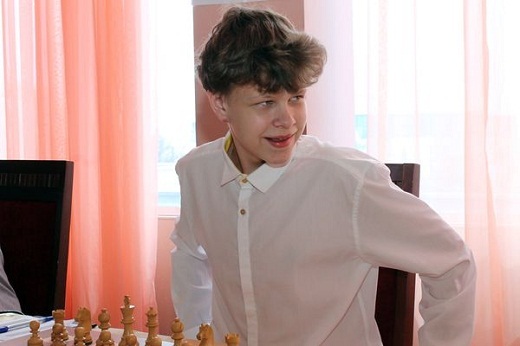 Vladislav Artemiev took clear first place in the male tournament. In the final round, the player from Omsk defeated Muscovite Vladimir Belous, and overtook the leader position as Andrew Stukopin only got a draw against Egor Pakhomov. Thus, Stukopin finished second, half a point behind Artemiev. GM Ivan Bukashvin took the bronze medal after edging Vladimir Belous on the tiebreak score. Alina Kashlinskaya arrived to the final round – when it was her turn to rest – with half a point advantage over Valery Rjanova. 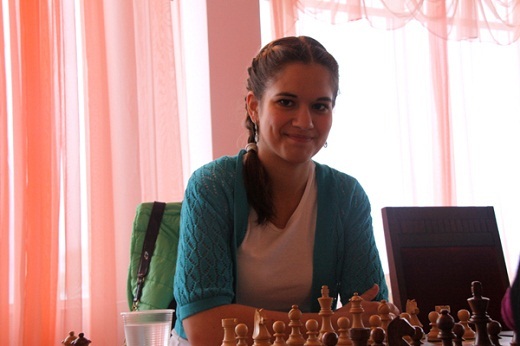 The latter lost her game against Dina Belenkaya, allowing Kashlinskaya to take the gold medal. The Muscovite finished with 5/8 points and left no less than four players half a point behind. Daria Postovoitova and Dina Belenkaya finished second and third, respectively.